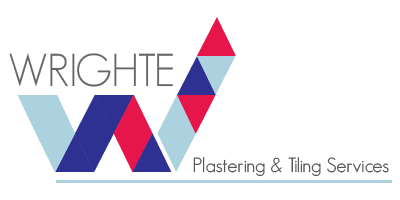 Hi, my names Jason l have over 25 years experience in the plastering & building industry. l run a small but friendly company, so there is no VAT. l offer a professional, honest & competitive service. l can confidently offer all types of services from small one off plastering jobs, to complete refurbishments. l enjoy helping my clients with their home design aspirations, developing ideas into reality. l am also happy to offer full or part services for various types of projects/work. All my clients receive a high standard of workmanship with clear detailed estimates, specifications, plans where necessary, good communication & clear payment schedule. l look forward to hearing from you. Call or email me today. A high standard of work, good mannors with sensible prices. All my clients receive a good level of communication before & throughout projects, with clear explanations for the use of certain materials / techniques. l will always give a detailed estimate so you know exactly where you stand & fully understand the works going to be undertaken. Often a tricky subject between clients & contractors. Which is exactly why l always agree a payment plan with all my clients before commencing work. This way every one knows where they stand & what to expect. Generally payment is due upon completion by bank transfer or cash within 24 hours of receipt invoice. However with some larger projects interim payments may be required at certain points during the contract but once again this will all be agreed before commencement of work. All works will be supplied with an invoice.